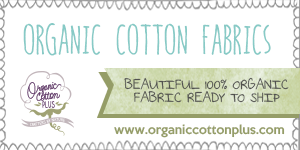 110 Creations: Sewing Project: Skirt Week! 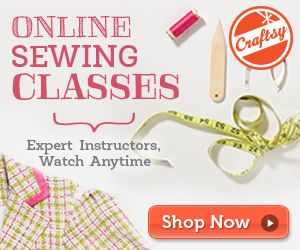 Have you been following along with Skirt Week over at Crafterhours? There have been a bunch of great skirt tutorials for both women and girls. And don't forget the contest! Get your entries into the Flickr Groups by June 7th for the chance to win some fabulous prizes. I entered my Accidental Maxi Skirt, as well as two other skirts that I haven't blogged about yet. Here's a quick batch of pictures, with more detailed posts coming next week! I guess you could say I'm on a bit of a chevron kick? Both of these skirts were fun to make, although working with stripes and chevrons requires precision and being very careful. But look at how well everything matches up! If you don't own a serger yet, it's worth the investment for how beautifully it matches stripes. Need more detail shots? I can oblige! I plan on posting tutorials next week for both skirts, so check back Tuesday and Thursday! 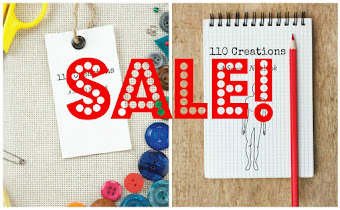 Better yet, follow me on Pinterest, Facebook, or Bloglovin (buttons in the sidebar!) and that way you won't forget :) I love the chevron skirt, it's so versatile and being reversible/two layers gives it more heft than a regular knit skirt. I think I'll wear it today! Looking for some summer fun for your little one? Peek-A-Boo Pattern Shop has the adorable Bubble Shorts on sale for Thrifty Thursday. These are so cute (center photo)! 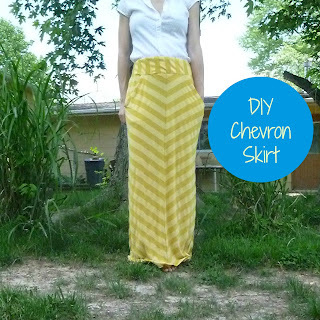 The chevron hem is such a great idea! I haven't seen anything else like it out there. Thank you, that means a lot! It's nice to have an original idea every now and then haha. 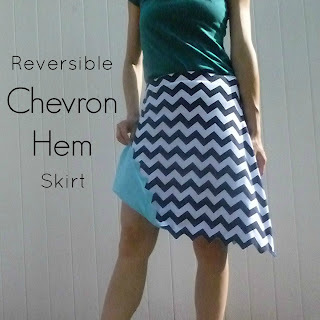 I love that chevron hemline! I love that it is something totally unique, I've never seen it done before and it's a really fun detail! P.S. This is my first visit to your blog and I'm hooked! I can't wait to see what you come up with! 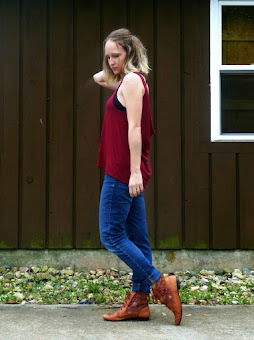 I'm your newest follower on FB, g+, bloglovin' and Pinterest!